The crypto market ended last week with signs of recovery, this as Bitcoin recovered to $6,600 and Bitcoin Cash reaching $620. By the end of last week, the major cryptocurrencies began taking a downtrend in movement, as Bitcoin dropped to $6,300 and Bitcoin Cash decline below the $600 level. Bitcoin price has been on a free fall since July 29, declining from $8,300 to $6,350 within a two-week period. Greater declines were seen in the values of the other major cryptocurrencies and tokens as well. Many digital currencies lost witnessed losses from 30 to 40 percent of their price within 12 days. For the past 8 months, the cryptocurrency market in general and the Bitcoin market in particular have experienced similar trends and price movements in similar ranges. The Bitcoin price declined to $6,000 on February 6, but made a recovery to $11,000 within a month. The Bitcoin price once again dropped in April from the $11,000 range down to the $6,000 level within just one month. Given the unpredictable movement of Bitcoin prices over the last several months, it is hard to ignore the chances of price manipulation. 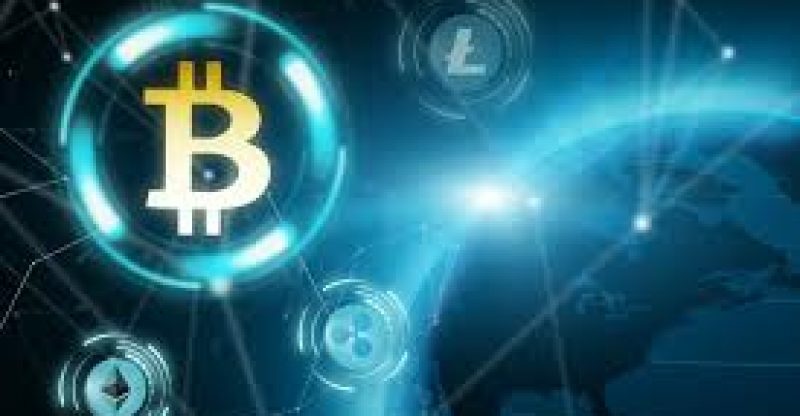 Besides, the decline in the price of Bitcoin has always been determined precisely following a significant occurrence of an event or news, such as the disapproval of the Winklevoss Bitcoin ETF or the VanEck ETF, which individually are not enough to influence the cryptocurrency market in any significant way. 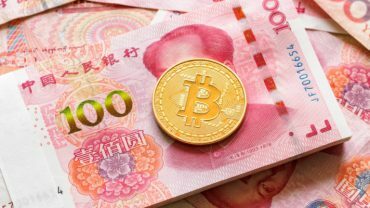 If the price trend of Bitcoin in the short-term occurs in a similar way as February, April and May, Bitcoin will possibly decline below $6,000 in the coming days, possibly hovering around $5,700 to $5,800, according to various analysts. Reaching a support level at $5,800 could allow Bitcoin to surge upwards to the major resistance levels in the $7,000 and $8,000 range. Presently, the downward movement of the crypto market is so strong and it is difficult to see a recovery within the short-term.